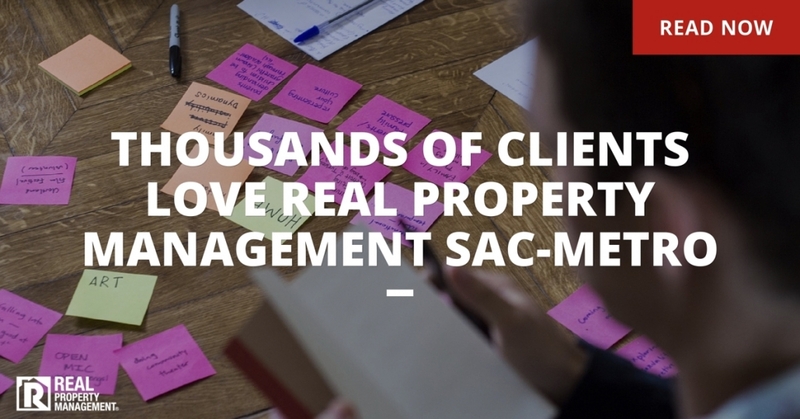 Elk Grove property management clients rave about RPM SAC-METRO online. Our professionals offer hassle-free Elk Grove property management that maintains your home, stabilizes your cash flow, and minimizes your risk. Call today to learn how you can improve your Elk Grove property management with Real Property Management SAC-METRO.